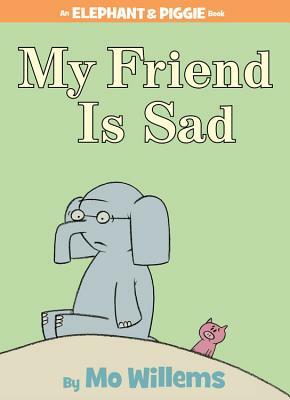 Mo Willems is a six-time Emmy Award?winning writer and animator for Sesame Street and the creator of Cartoon Network's Sheep in the Big City. He is the author of groundbreaking picture books, including; Knuffle Bunny: A Cautionary Tale (Caldecott Honor winner 2004); Don't Let the Pigeon Drive the Bus! (Caldecott Honor winner 2003); Don't Let the Pigeon Stay up Late! ; The Pigeon Finds a Hot Dog! ; Time to Say "Please"! ; Leonardo, the Terrible Monster; and Edwina, the Dinosaur Who Didn't Know She Was Extinct. Mo lives with his family in Brooklyn, New York.